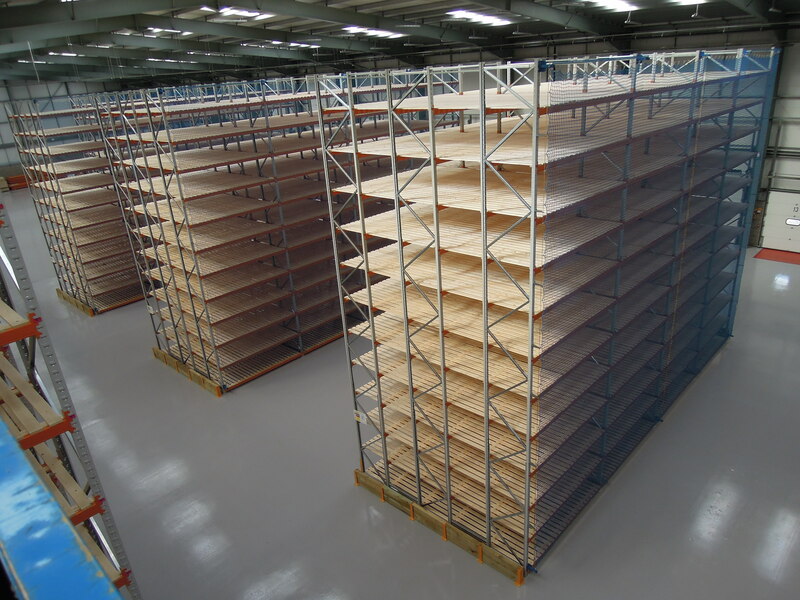 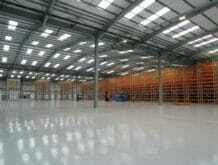 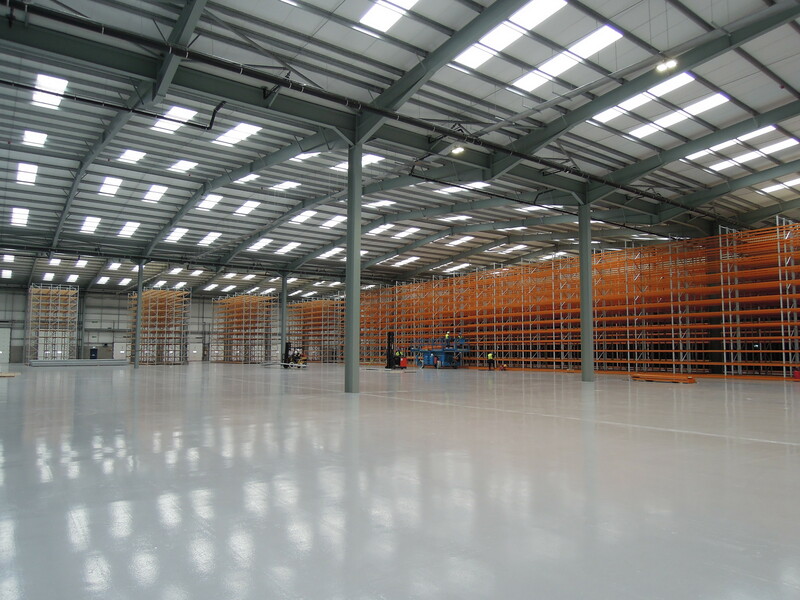 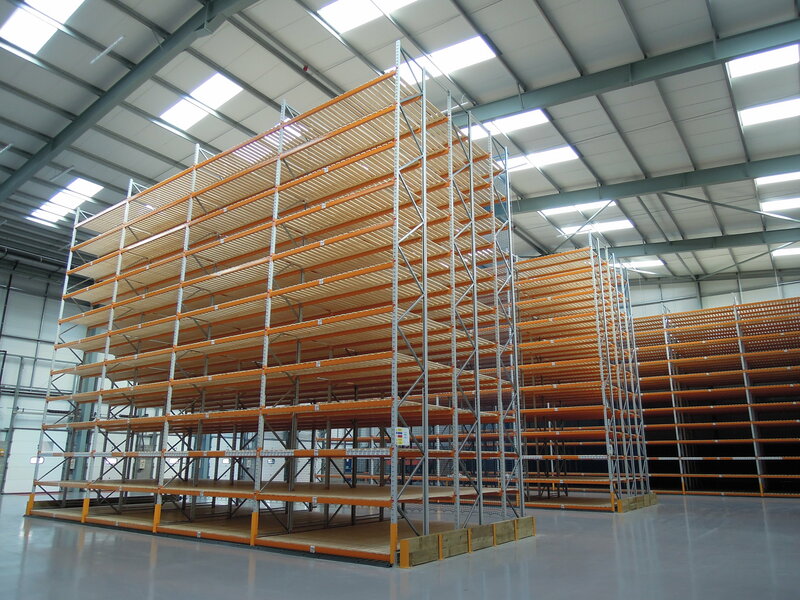 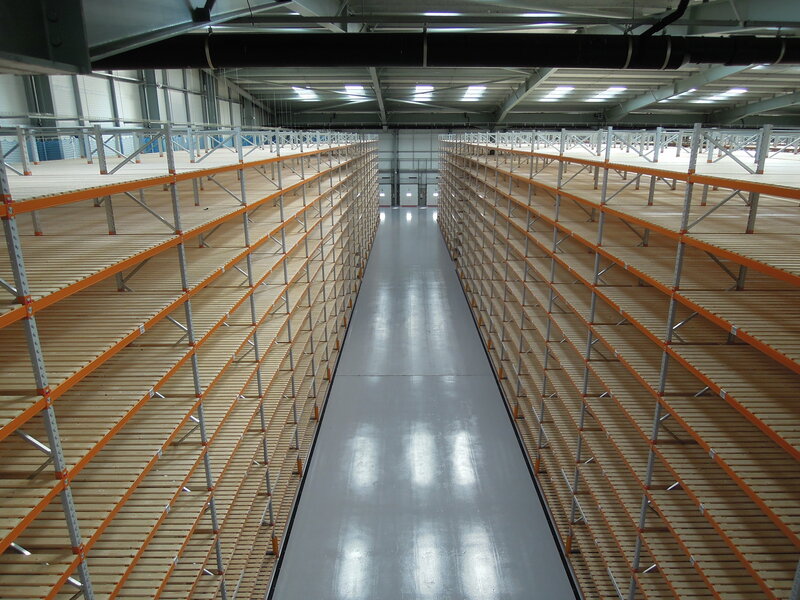 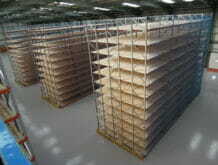 At Quickline we provide various warehouse storage solutions for the carpet and flooring industries. For these industries the most popular product is our specifically designed carpet racking. 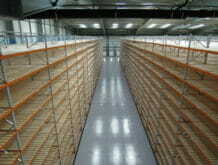 Specifically designed for carpet roll warehouse storage.